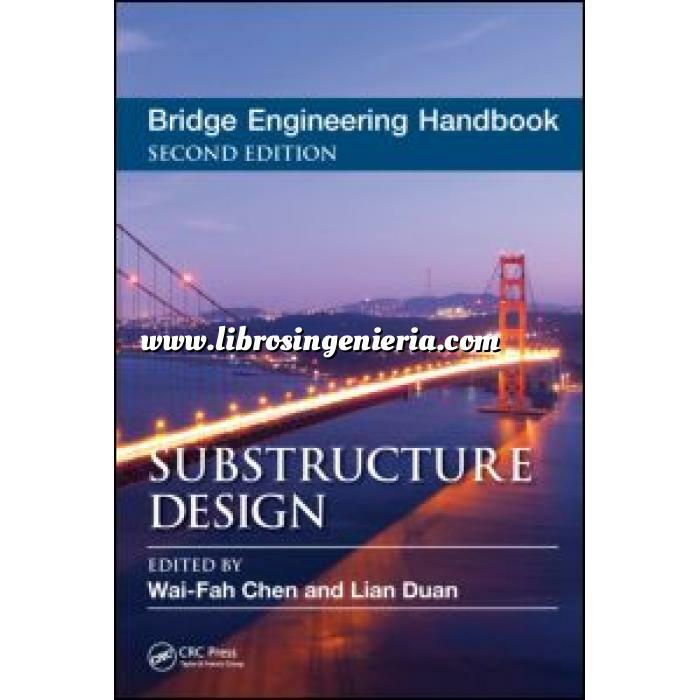 Published in five books: Fundamentals, Superstructure Design, Substructure Design, Seismic Design, and Construction and Maintenance, this new edition provides numerous worked-out examples that give readers step-by-step design procedures, includes contributions by leading experts from around the world in their respective areas of bridge engineering, contains 26 completely new chapters, and updates most other chapters. It offers design concepts, specifications, and practice, as well as the various types of bridges. The text includes over 2,500 tables, charts, illustrations and photos. The book covers new, innovative and traditional methods and practices; explores rehabilitation, retrofit, and maintenance; and examines seismic design and building materials.